Chennai-based TVS Motor has gone past Hero as second largest scooter seller in India during the April-February period this fiscal. According to the latest SIAM data, TVS sold 7,43,838 units during April-February this fiscal as against 7,07,884 units in the year-ago period, a growth of 5.07 per cent. Hero MotoCorp on the other hand sold 7,19,987 units of scooters during the period under review as compared to 7,31,967 units a year ago, down. The number one scooter seller in India during the period remained Honda Motorcycle and Scooter India (HMSI) with a total of 29,34,794 as against 25,44,872 units in the year-ago period, a growth of 15.32 per cent. HMSI's Activa model is the best selling scooter in the country by a mile clocking 2,17,098 units in February. 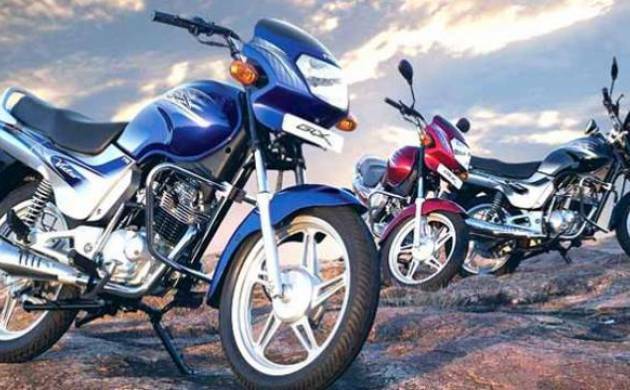 So far this fiscal, India Yamaha Motor has sold 3,95,704 units as against 2,87,921 in the year-ago period, up 37.43 per cent. On the other hand, Suzuki Motorcycle India has sold 2,51,504 scooters as compared with 2,05,680 units sold in the year-ago period, an increase of 22.28 per cent. The total sales of scooters in the domestic market grew 11.7 per cent in the April-February period this fiscal at 51,17,997 units as against 45,81,640 units in the same period last fiscal year.